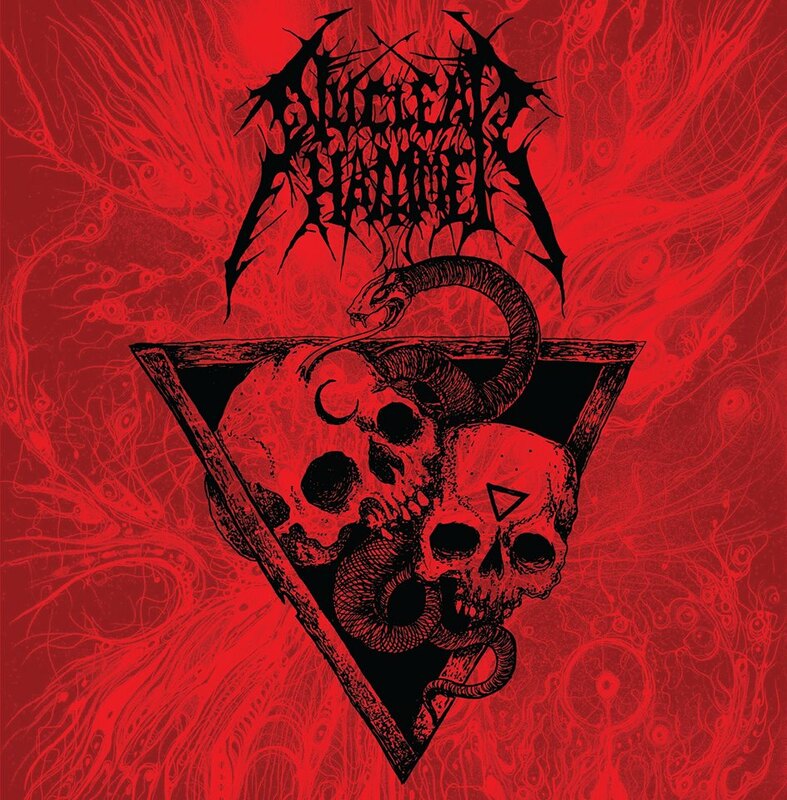 CULT TO OUR DARKEST PAST: NUCLEARHAMMER!!! "War Chronichles: A History of Obliteration" is the title of the upcoming compilation of demos and rare unreleased tracks celebrating 10 years of NUCLEARHAMMER!!! It will be released on CD throughn Black Goat Terrorist Records soon, featuring tracks from "Existence of Abhorrence" [2007 EP] and "Immortalized Hatred" [2006 demo], "Tyrants of Cruelty" [2006 demo], "Rehearsal '07" and a few select tracks from the very first "Nuclear Rehearsals" [2006 demo].